RELATED: off-white cashmere turtleneck MARGO. Classic camel cashmere turtleneck sweater MARGO is made of super soft premium Italian cashmere yarn and is wonderfully comfortable and gentle to your skin. 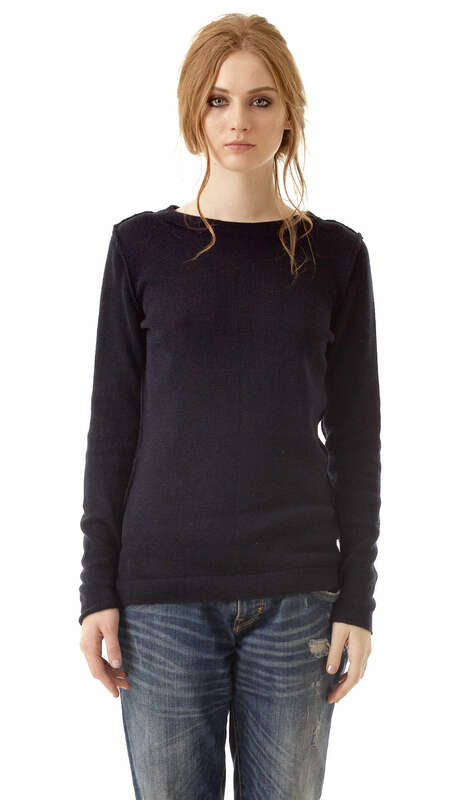 It features slim fit minimalist design, long sleeves, turtleneck, raw hems and is made in classic cashmere camel color. It’s perfect all season garment and gives you an elegant sophisticated look. Wear it with your favorite jeans, tailored pants, pencil or flared skirt as well as combine with cashmere scarf ALEX. We accept custom orders for this camel cashmere turtleneck sweater. If you would like to have the sweater in special color or size, please feel free to ask us. The custom orders are not refundable. Production time approximately 2-3 weeks (it depends on yarn availability in our stock).